An Internationally Renowned Blog About Travel in Norway. 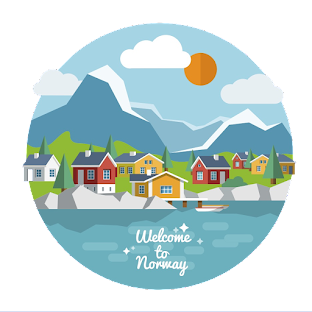 All the information and advice you need for an inspirational visit to Norway. Free Guide! 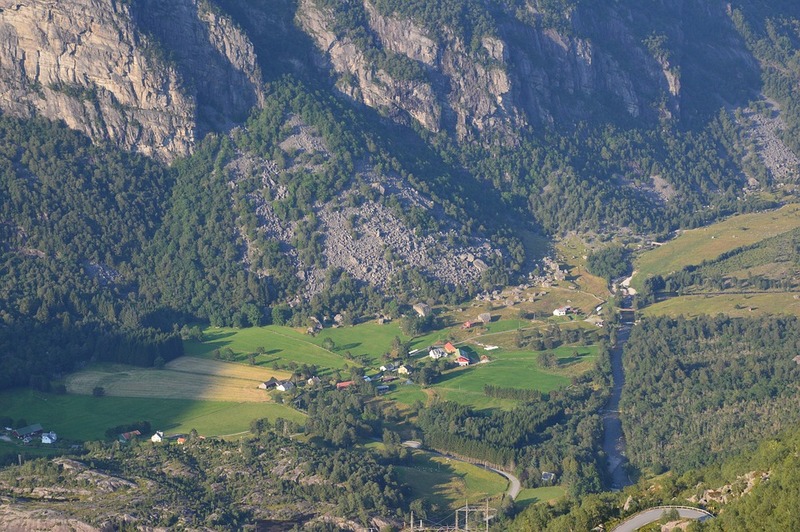 In Norway, everyone has a right to unlimited access to nature. It means that in the countryside you can freely hike or ski, ride a bicycle, have a picnic, set a tent or pick up berries, mushrooms and flowers. Just do not violate the rules! 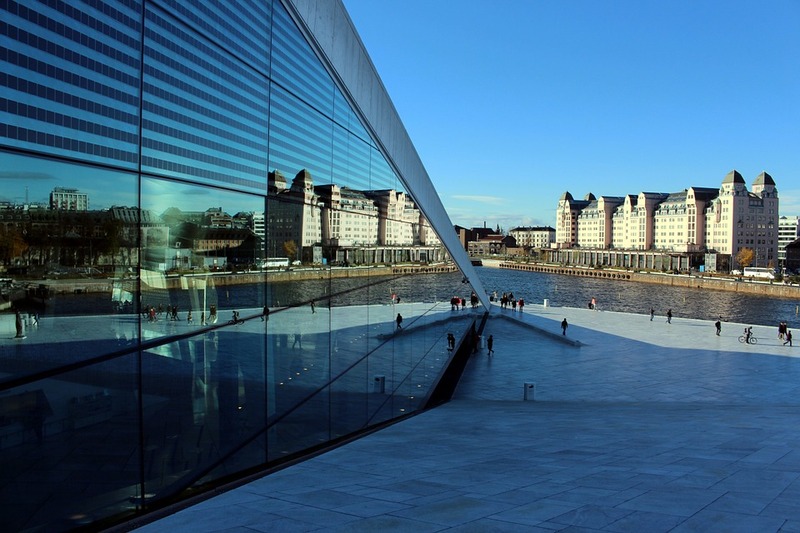 Eleven suggestions for travelers in Norway. 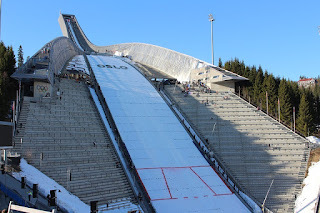 Holmenkollen is famous for its 115 meter's ski-jump. The keeper of the resort is a huge stone troll called Kollen. 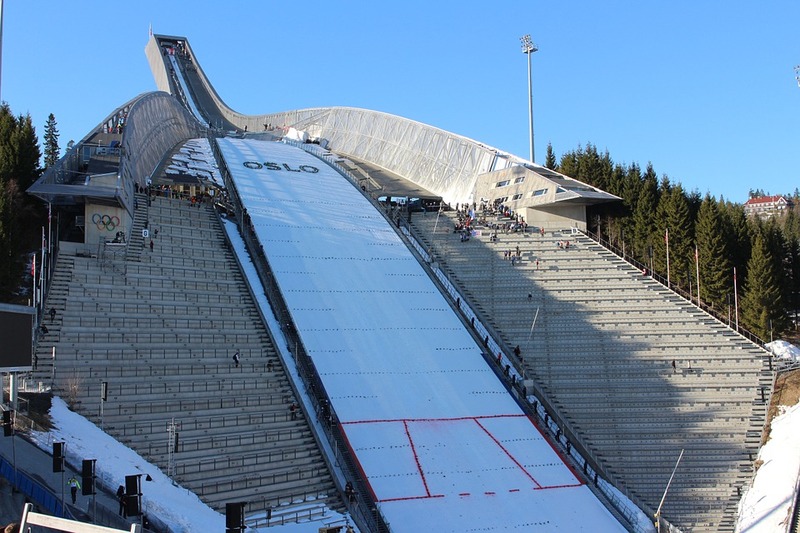 Pop into the Ski Museum and then to the viewpoint – to see Oslo as a skier sees it before jumping into the abyss, or visit one of numerous restaurants. Amateurs can try tracks with low elevation, and for professionals extreme tracks are reserved! 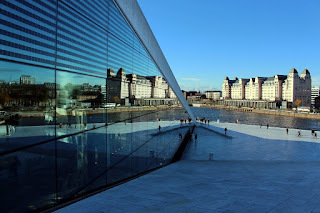 Oslo is a unique place where you can walk on the roof of the Opera House! The building is considered one of the most beautiful in the capital. Thanks to its specific design, it seems that it stands in the water. The Opera offers an amazing view to the bay. Many locals like to hang out on the roof. Fjords are a true miracle of Norway. Because of warm Gulf Stream, the climate in the region is soft and mild. Even in winter, water in the fjords practically never freezes. Fjords are cozily located in the northern part of the western coast. 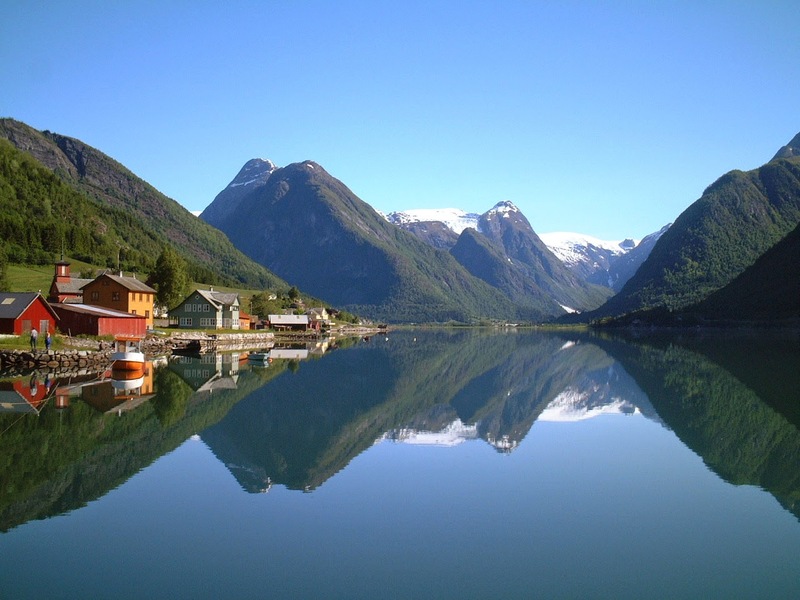 Among them are the longest inlets that are included into the UNESCO World Heritage List: the Nærøyfjord and the Hardangerfjord. Trollstigen is a part of Norwegian County Road 63 that connects the town of Åndalsnes in Rauma and the village of Valldal in Norddal Municipality. 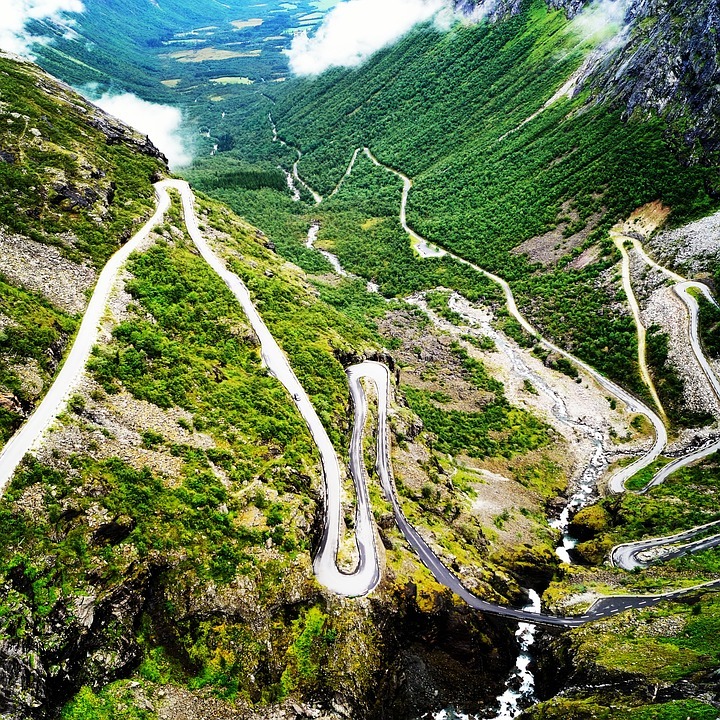 With its steep incline of 10 per cent and 11 hairpin bends up a steep mountainside it is one of the most popular tourist attraction in Norway. 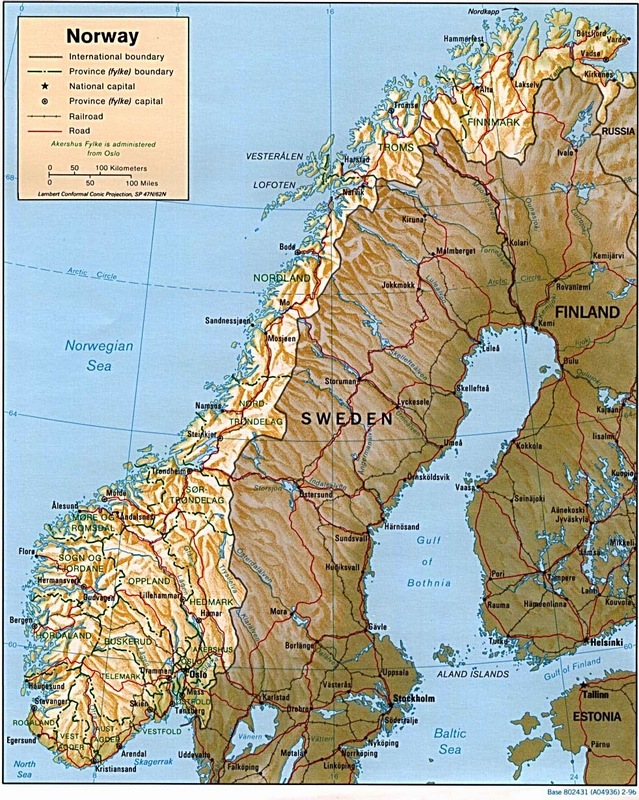 The Lysefjord is famous for its natural attractions. The two major of them are situated practically in front of each other: two rocks – Kjerag and Preikestolen – are visited yearly by thousands of tourists and the Norwegians themselves. Kjerag is a mountain plateau that rises above Lysefjorden. Its highest point is 1084 meters above the sea level. 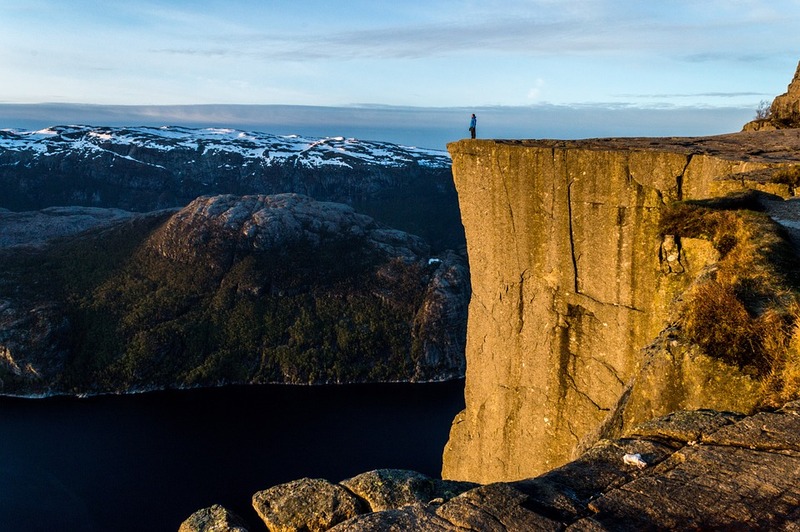 Preikestolen is an almost steep cliff roughly 25x25 meters, which rises 604 meters above the fjord. 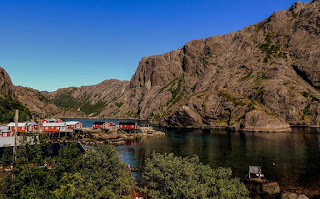 The view it offers is stunning, that is why it is one of the most famous Norwegian natural attractions. 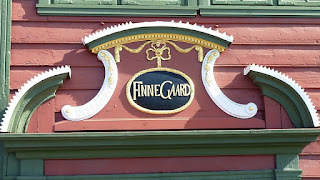 Bergen combines the past and the present of Scandinavia. Here you can find not only ancient buildings and monuments but the whole quarters. When you walk along the oldest quarter of Bryggen, it may seem that history comes to life. Impressive buildings of Bryggen on the eastern part of the bay astonish with its architecture. 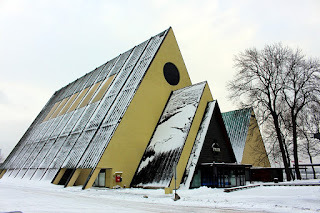 Here you may visit the Hanseatic Museum and get acquainted with history of life and trade of merchants of the Hansa. Many tourists go to Tromsø with one purpose – to see the Northern lights. 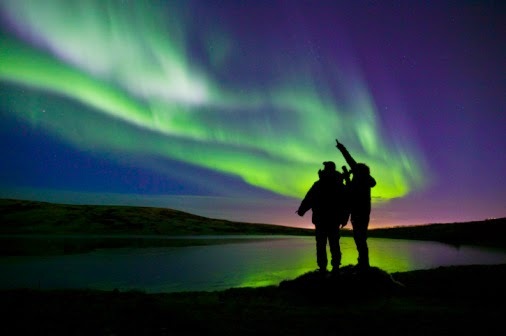 There are even professional guides who call themselves "Northern lights hunters" and offer dozens of ways to observe Aurora Borealis under their strict instructions. The best way to "catch" the lights is a car and a bit of luck. Drive far away from bright settlements, and you will be able to notice even the weakest lights. You need clear skies and the forecast of solar activity. Check the forecast a couple of hours before you go "hunting". The largest in mainland Europe glacier can be found between Nordfjord and Sognefjord. 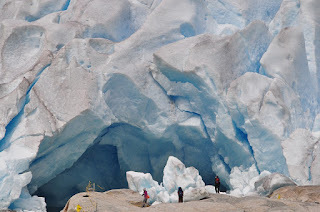 It is a massive plateau with multiple ice branches reaching down to mountain valleys. Jostedalsbreen is uniquely maintained by the high snowfall rates in the region, not the cold temperatures. This means the glacier has high melting rates in its snouts. When in Oslo, pay a visit to the Viking Ship Museum where you will be able to see two of the best preserved Viking ships – drakkars – from the 9th century. 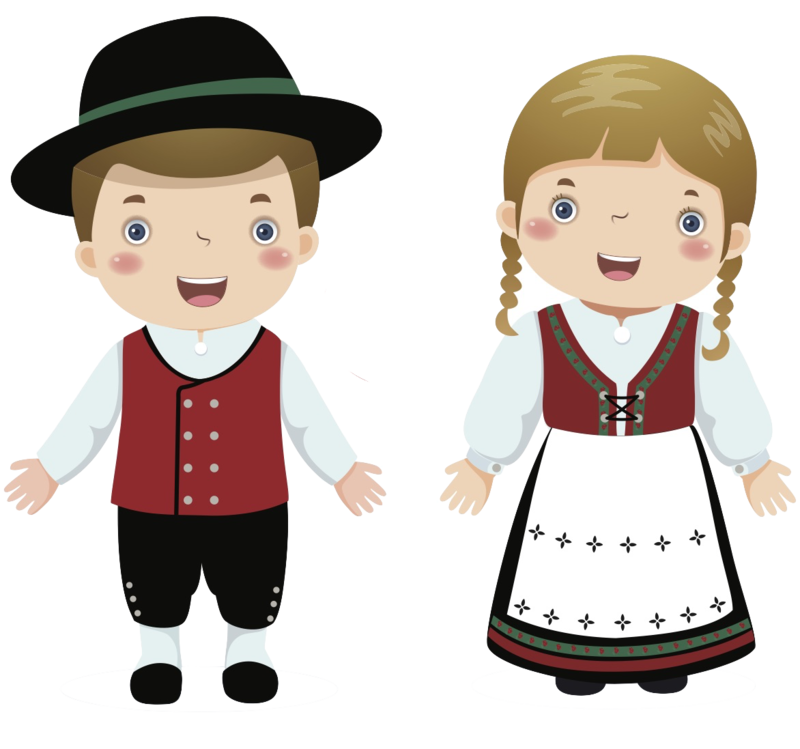 You will also see their tools, sledges, horse cart, and woodcarvings. You will be definitely excited by Fram Museum that exhibits Thor Heyerdahl's authentic papyrus boat Ra, basalt float Kon-Tiki and Nansen's ship Fram. If you want to lose in space and time, go to the Lofoten Islands. 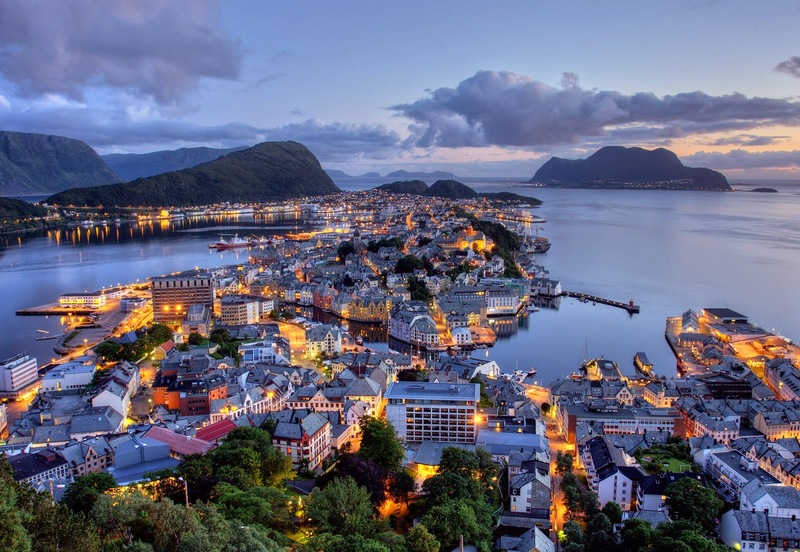 The Lofotens offer amazing natural sights, unforgettable fishing, villages hidden from popular tourist routes and stunning whale safari. Everyone will find something to do there – go kayaking among islands, catch a fish of your dreams or watch eagles hovering high in the skies! 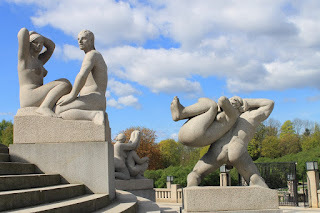 Norway Travel Blog is a two persons travel blog dedicated to helping you realize Norway is awesome - one post at a time! Contact us if you have questions or visit our forum! 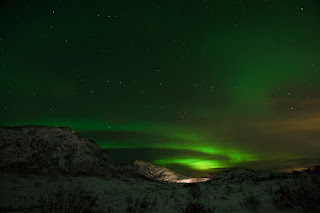 ©2015 All Rights Reserved - Norway Travel Blog. Picture Window theme. Powered by Blogger.